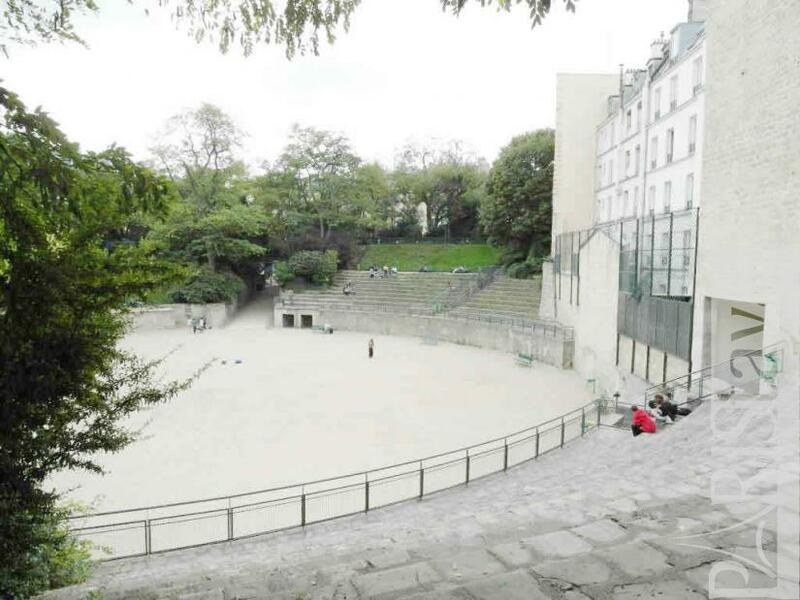 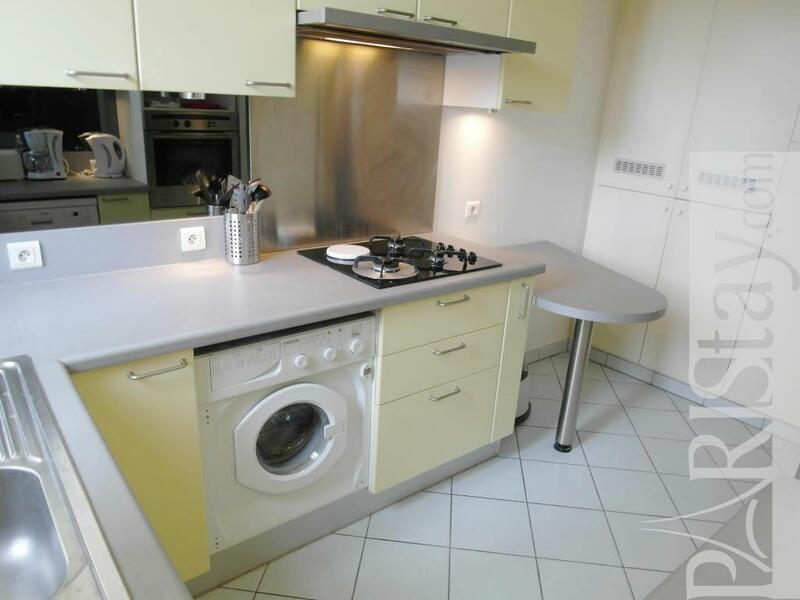 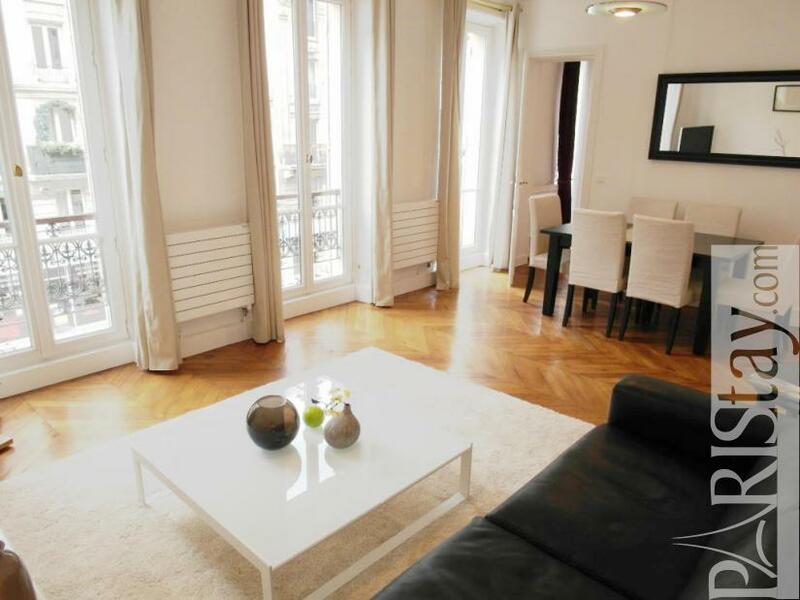 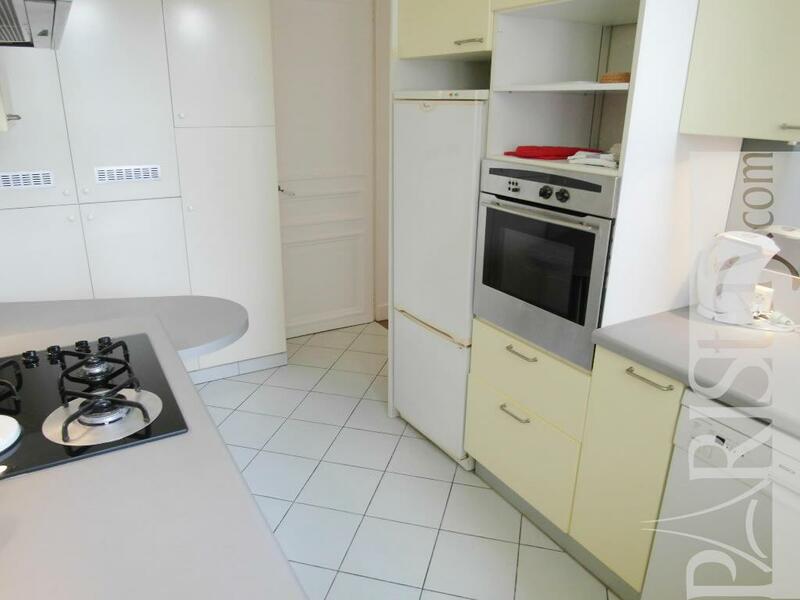 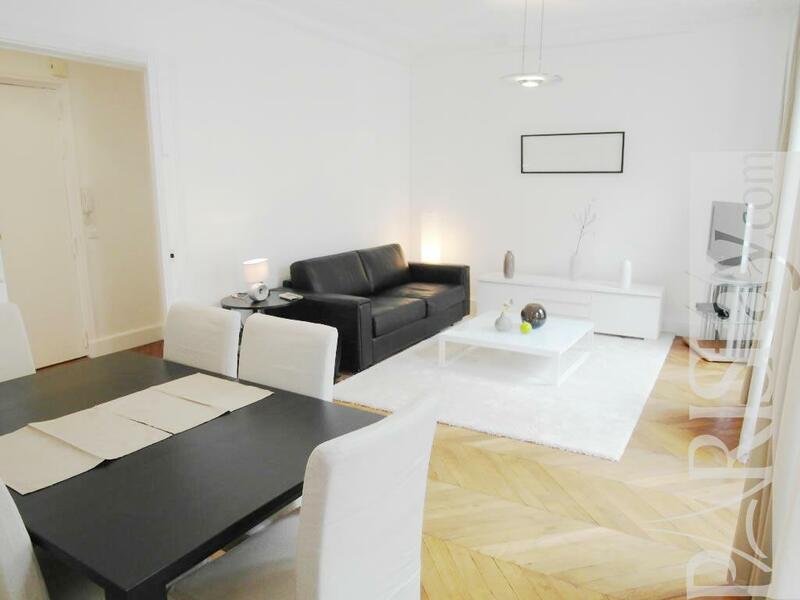 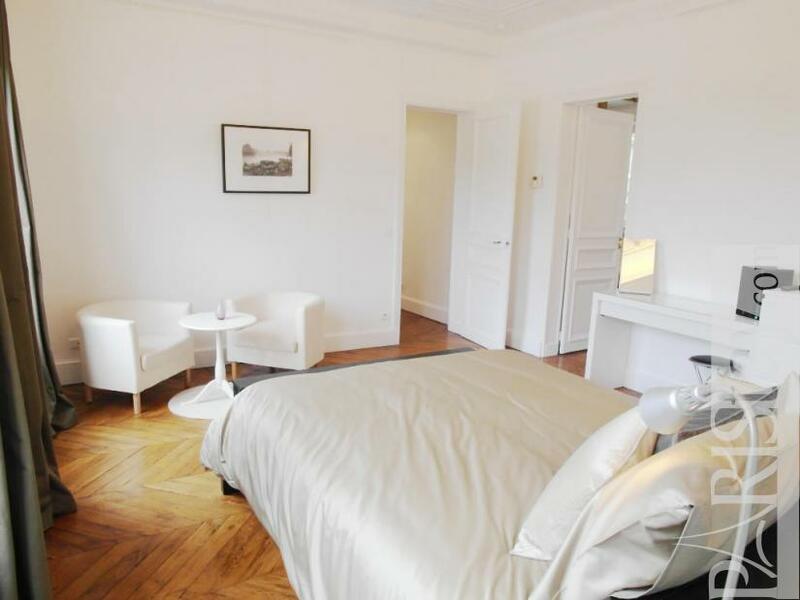 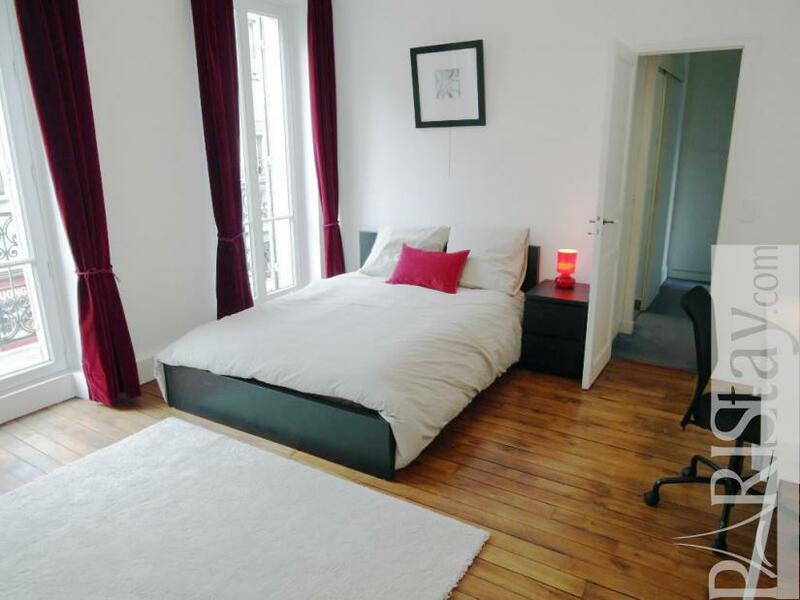 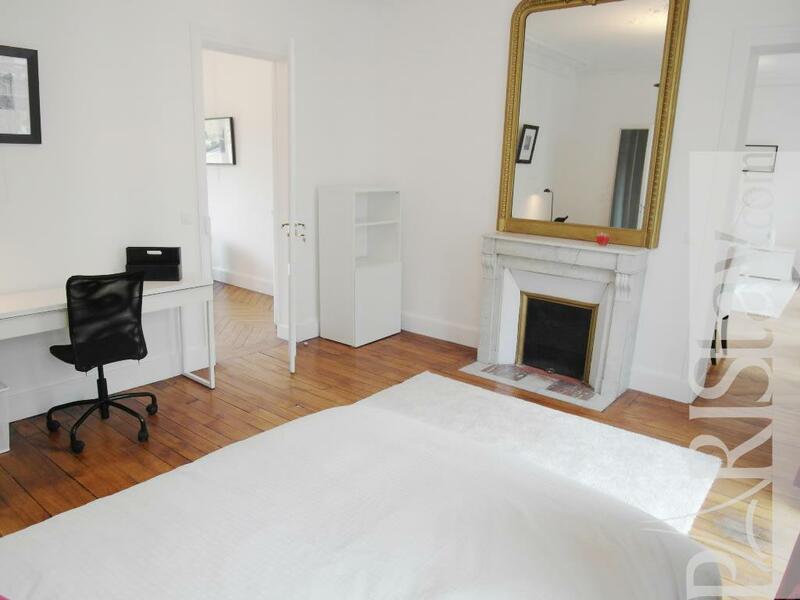 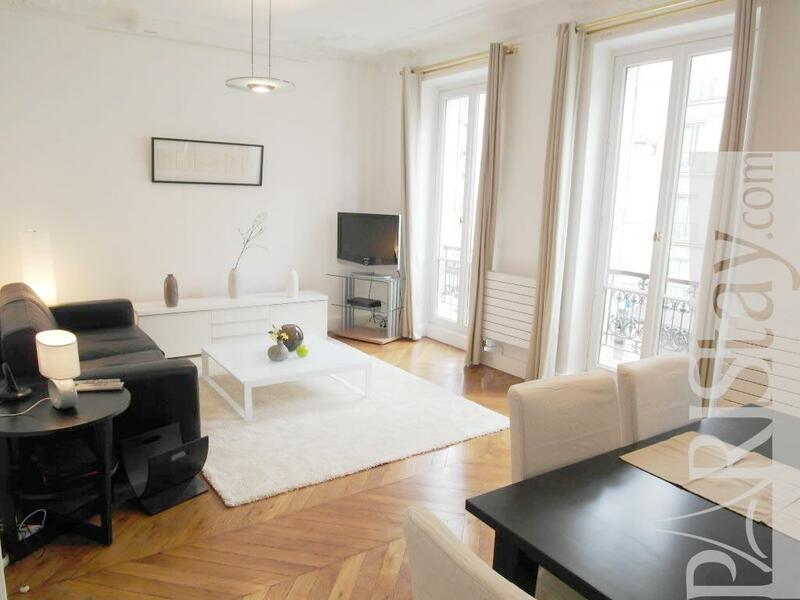 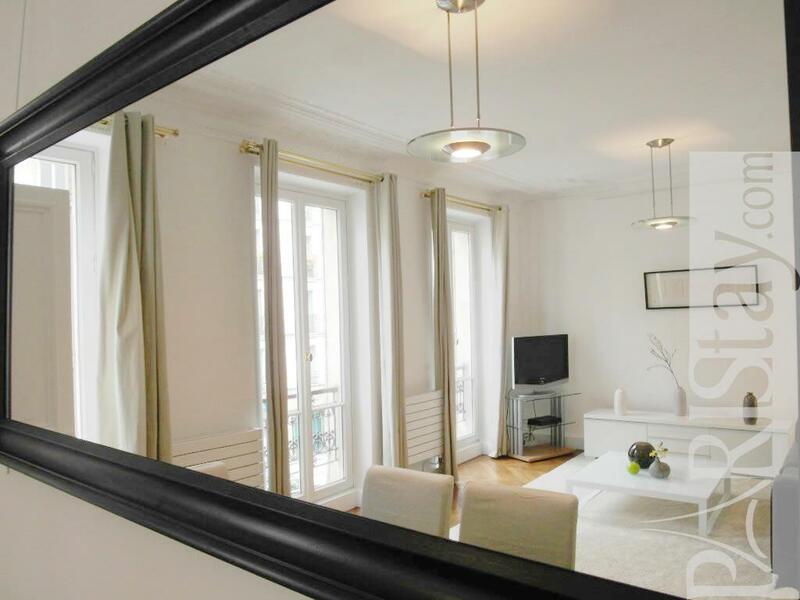 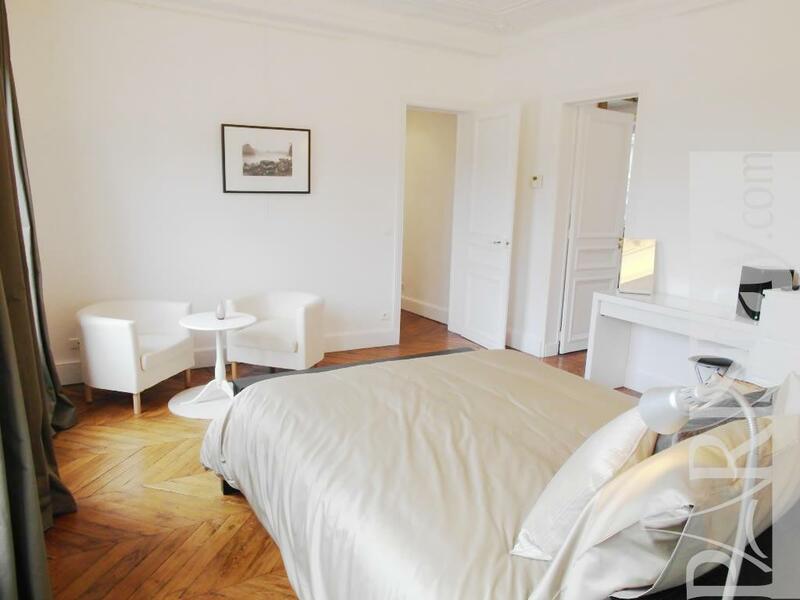 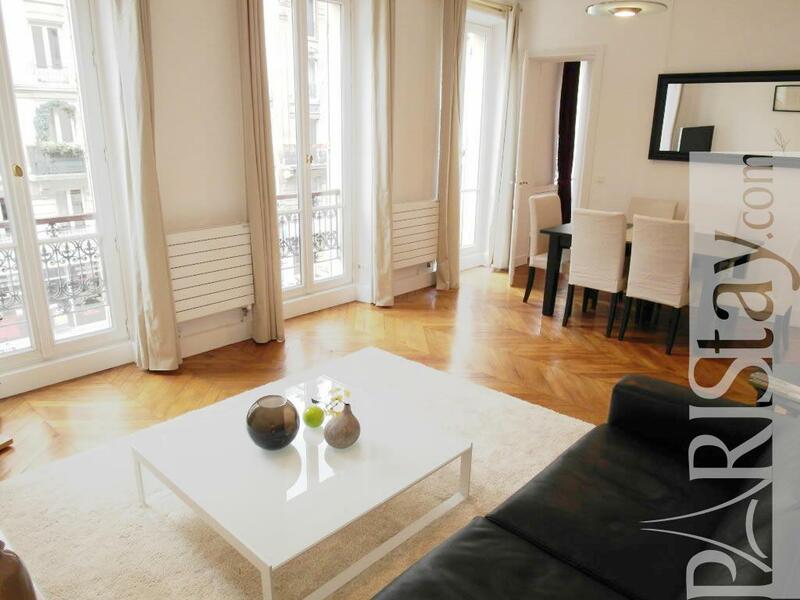 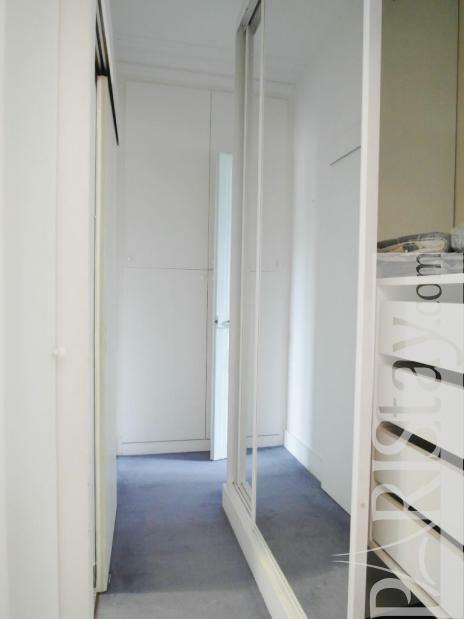 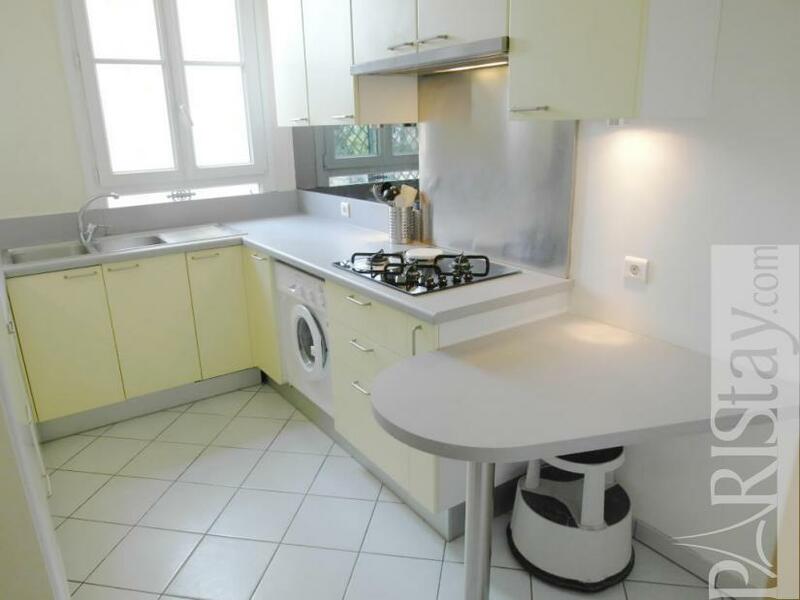 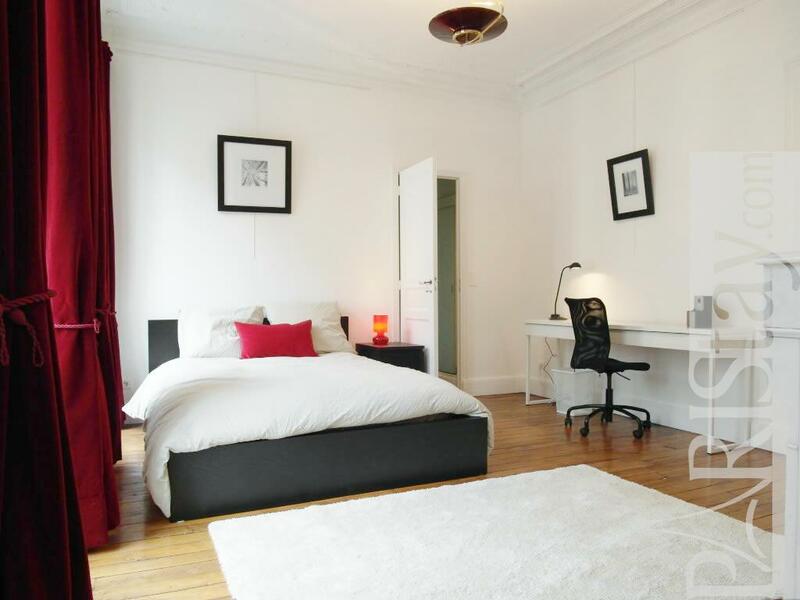 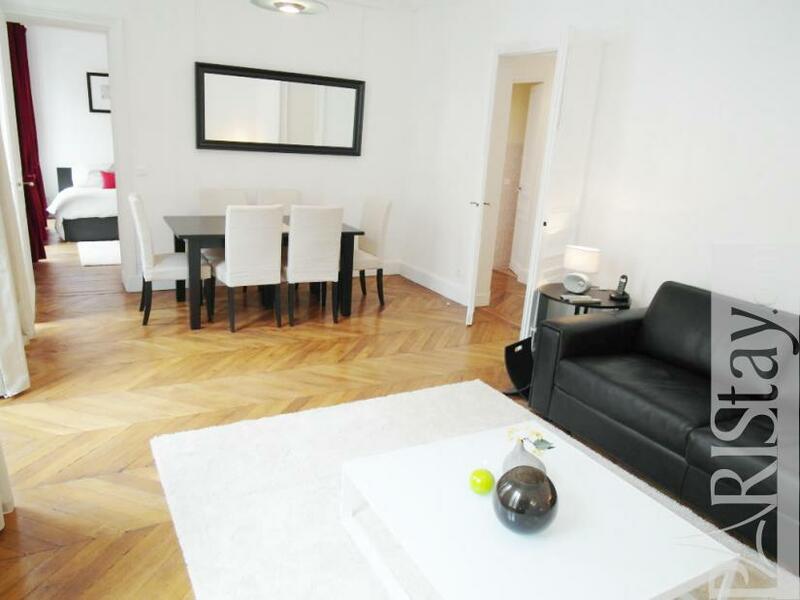 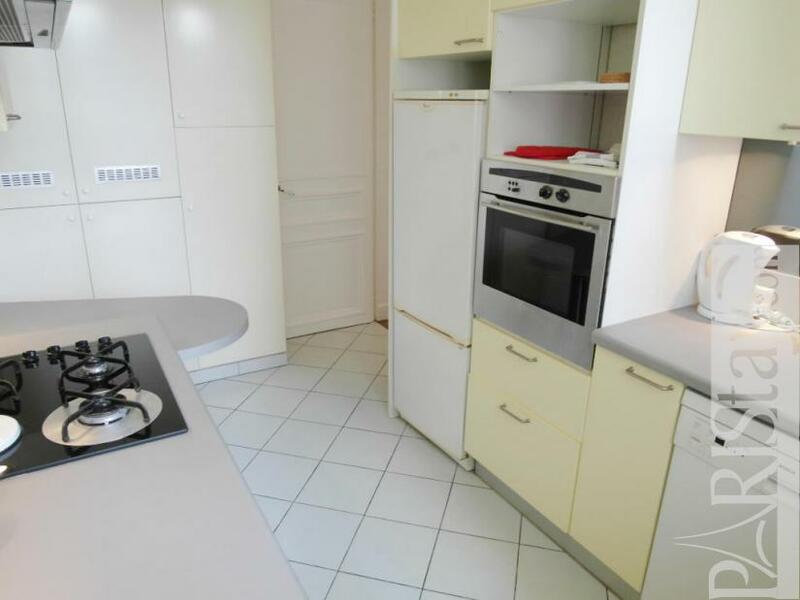 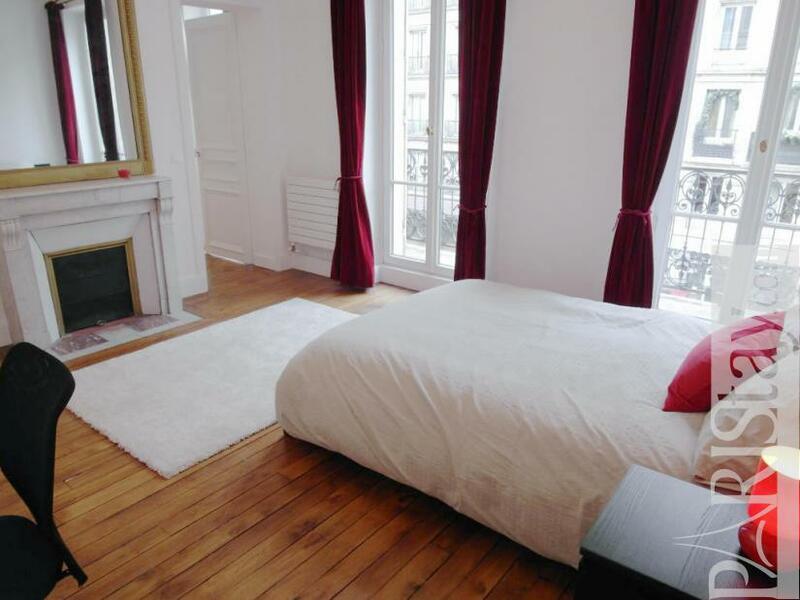 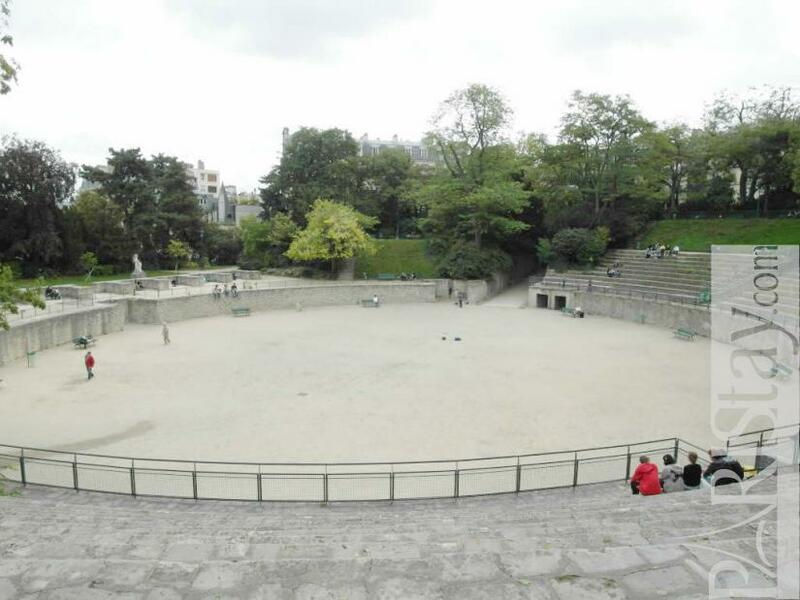 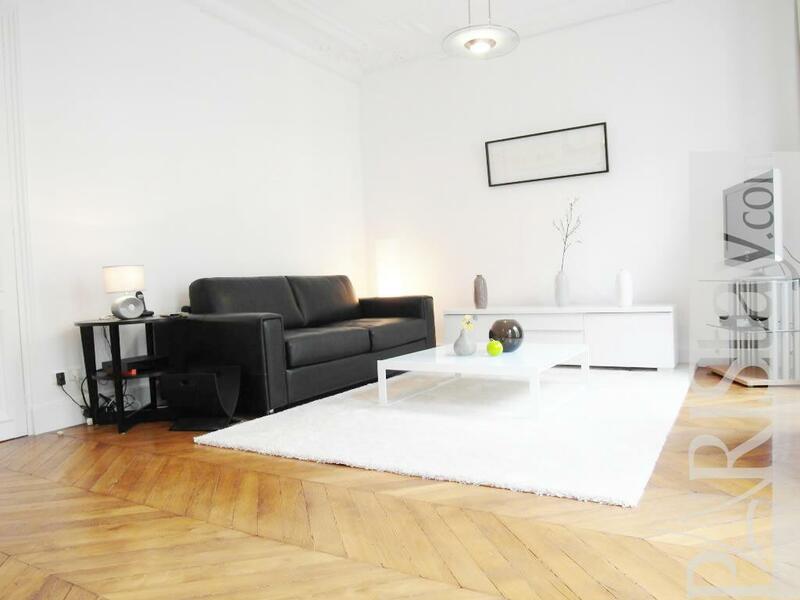 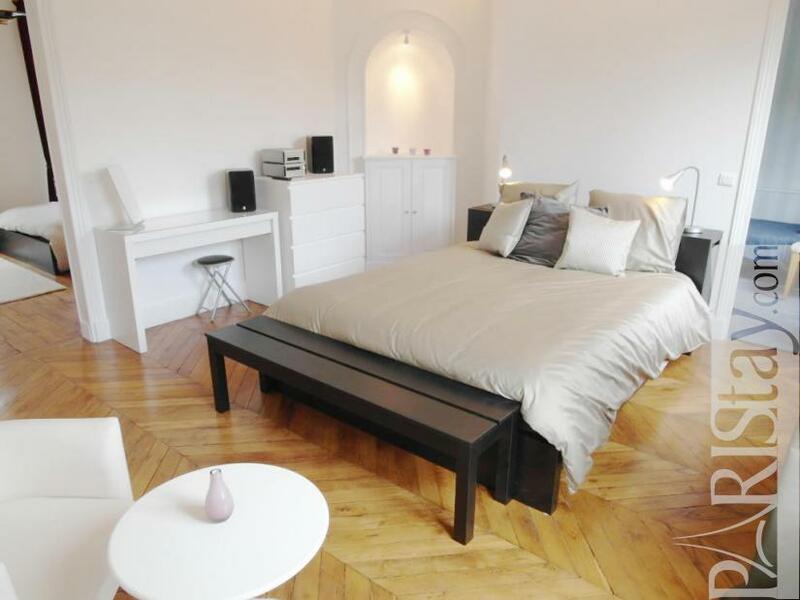 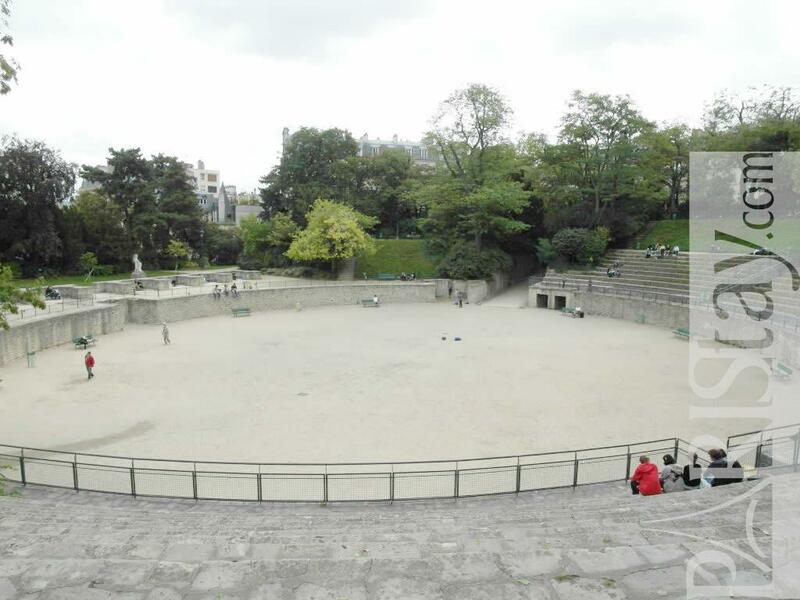 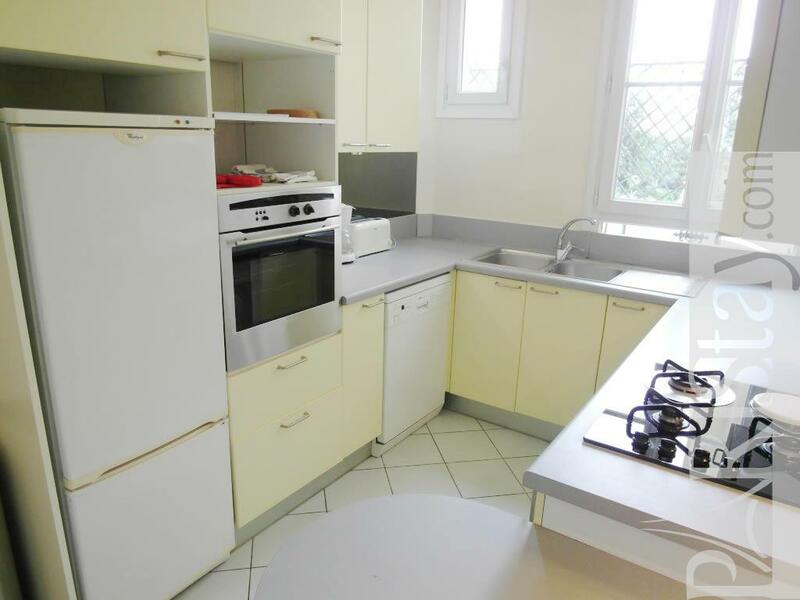 This 3 bedroom apartment is situated in the heart - geographical as emotional - of Paris, in the famous Quartier Latin between the lively rue Mouffetard, close to St Germain des Pres, Notre-Dame, 10 mn walking from Sorbonne University. 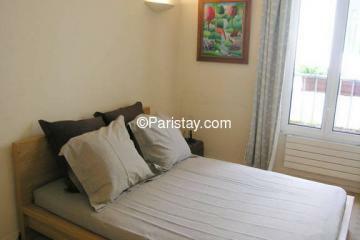 It provides at the same time calm, local life and rich cultural points of interest. 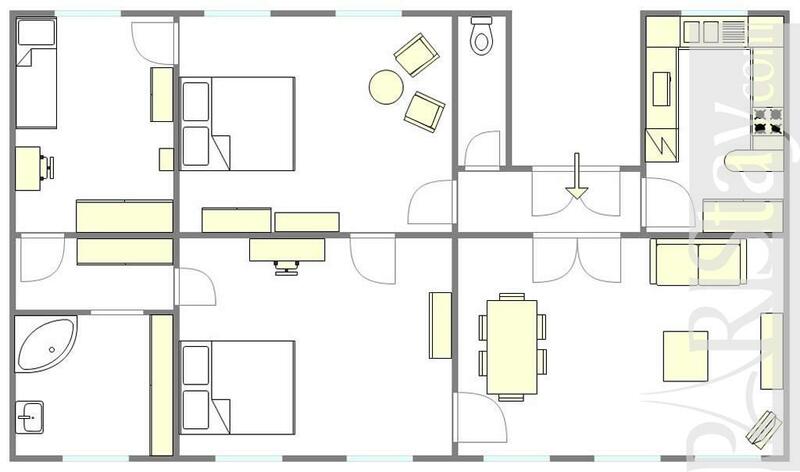 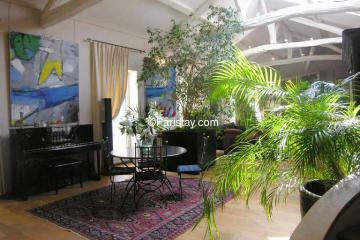 Ideal for a long term rental with family or friends. 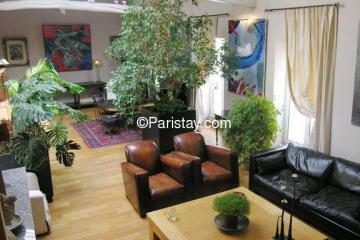 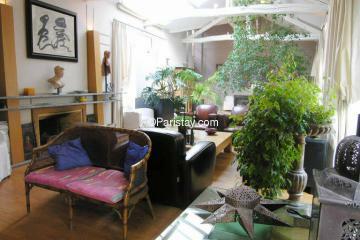 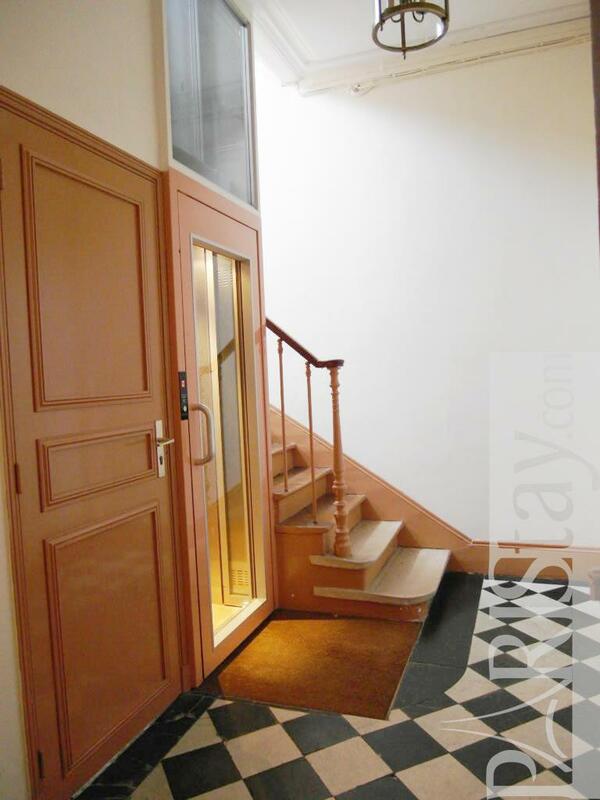 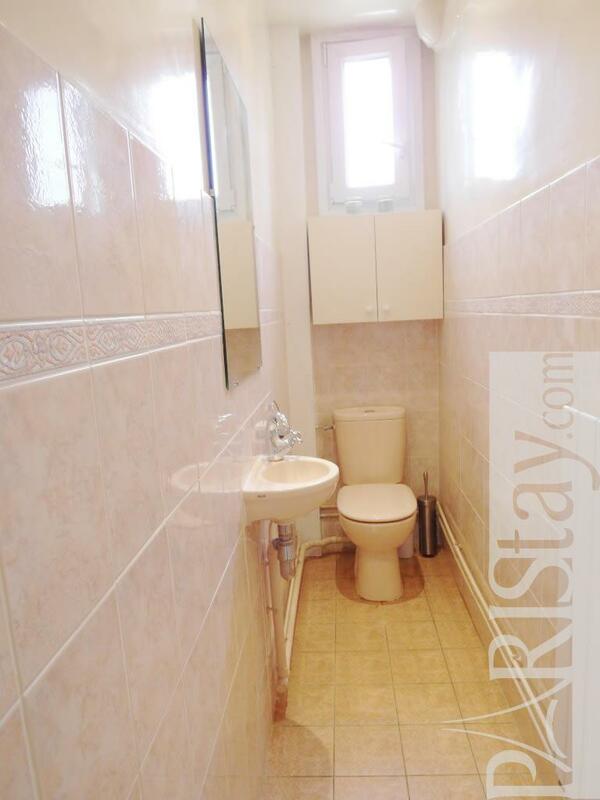 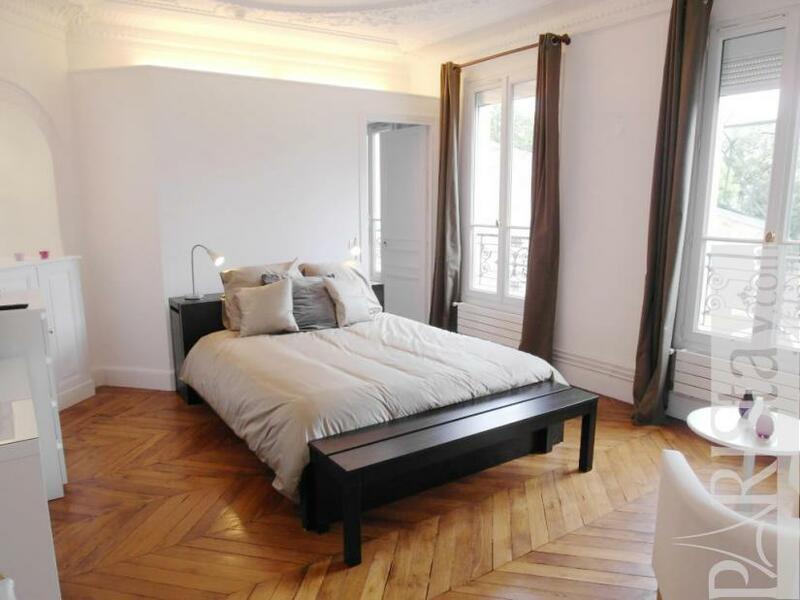 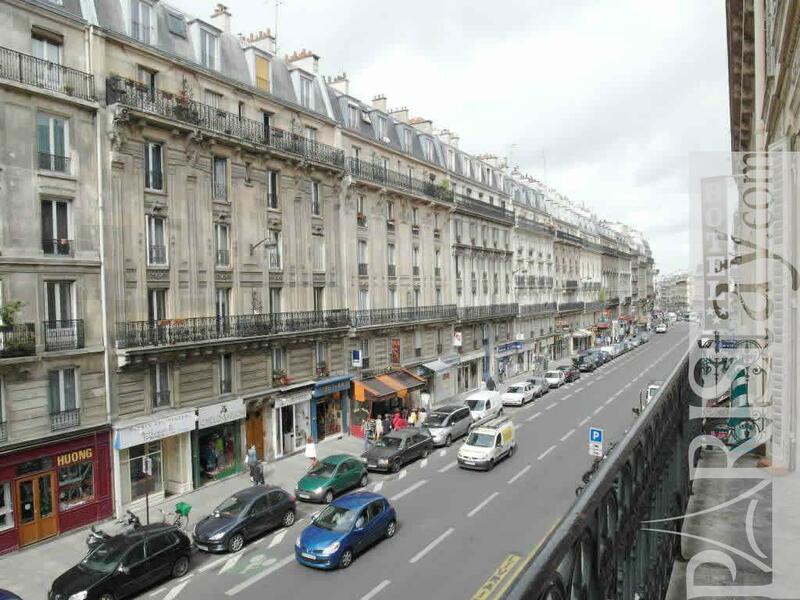 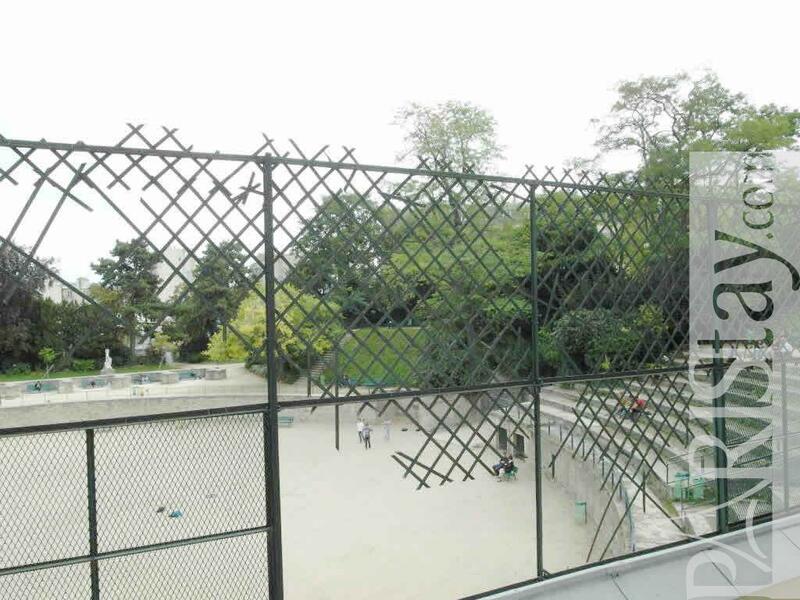 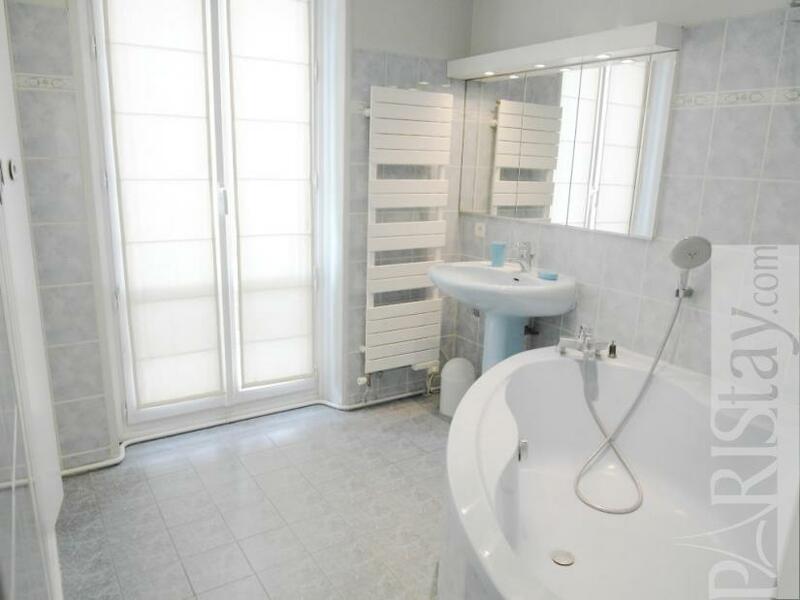 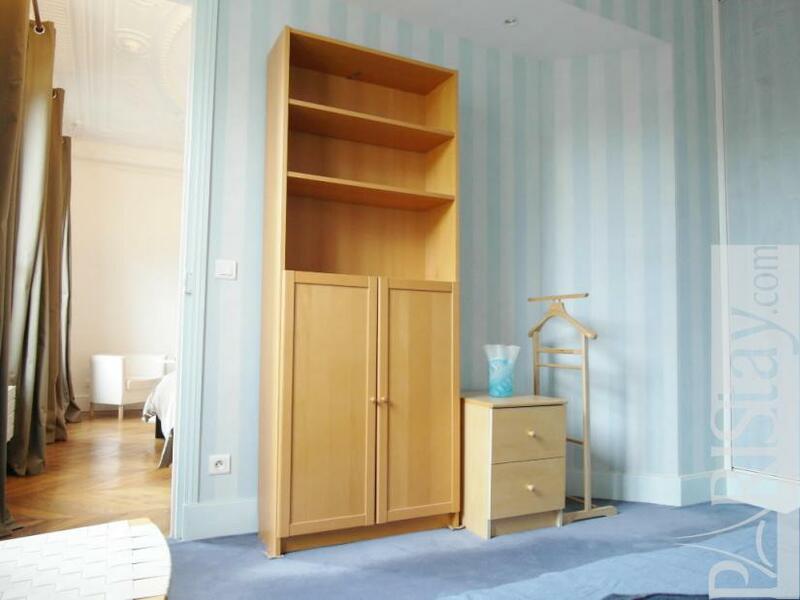 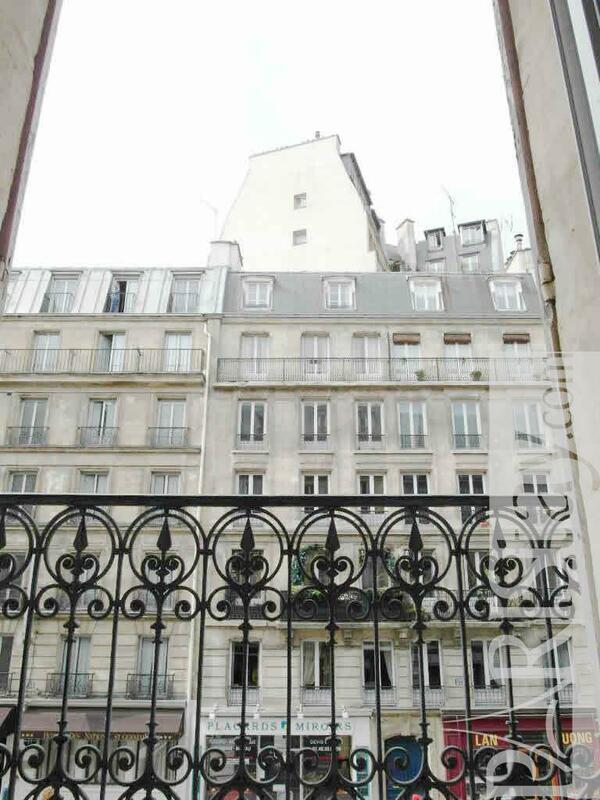 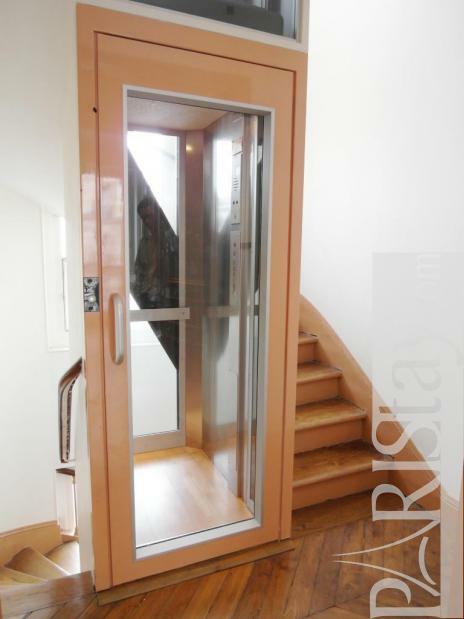 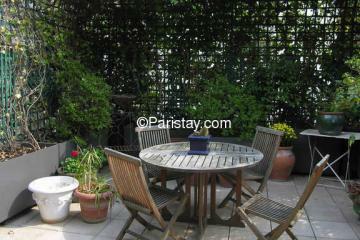 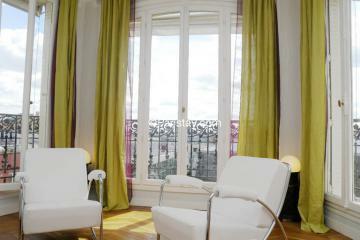 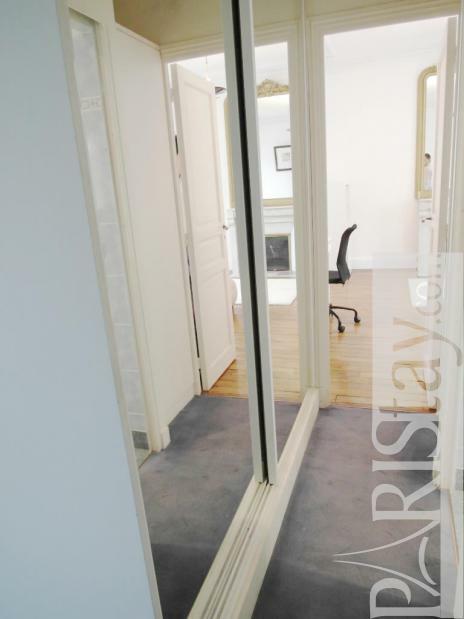 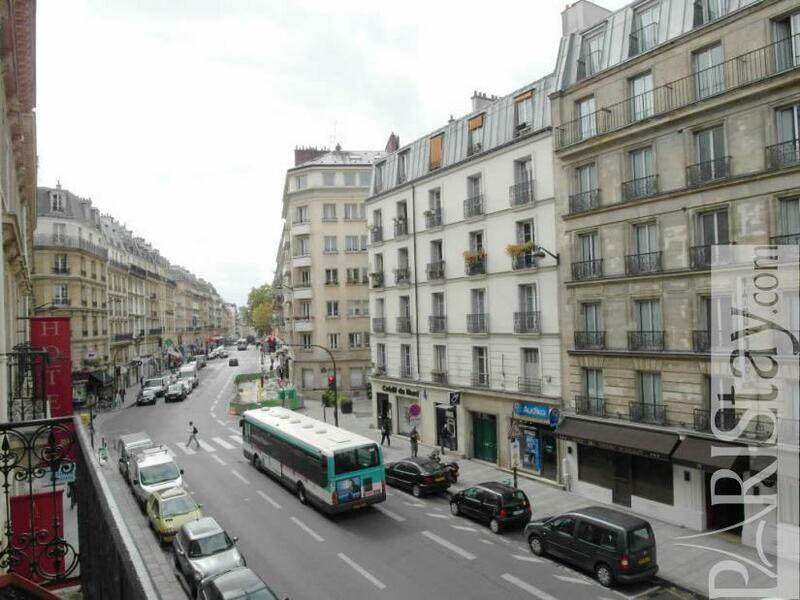 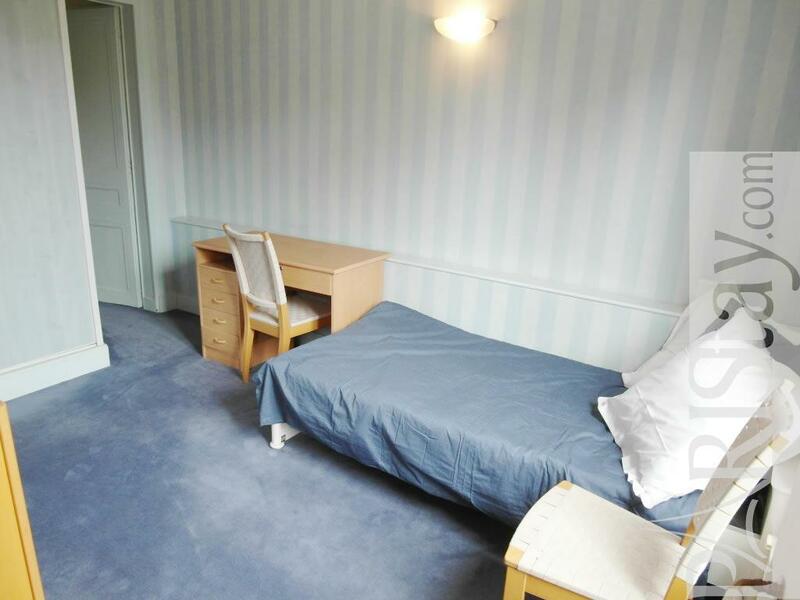 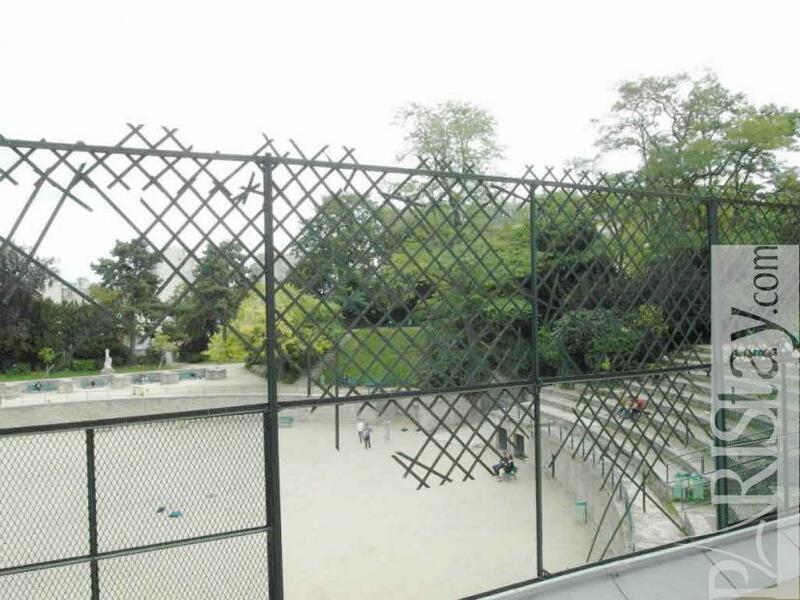 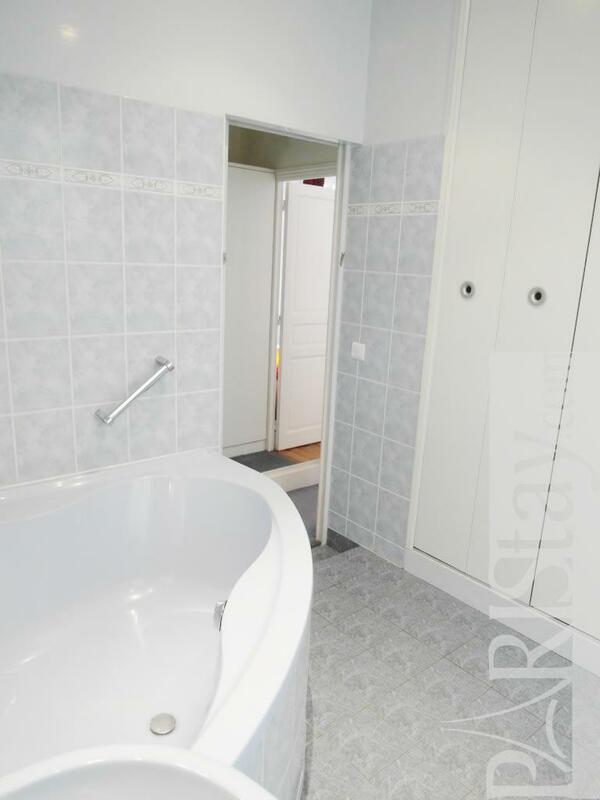 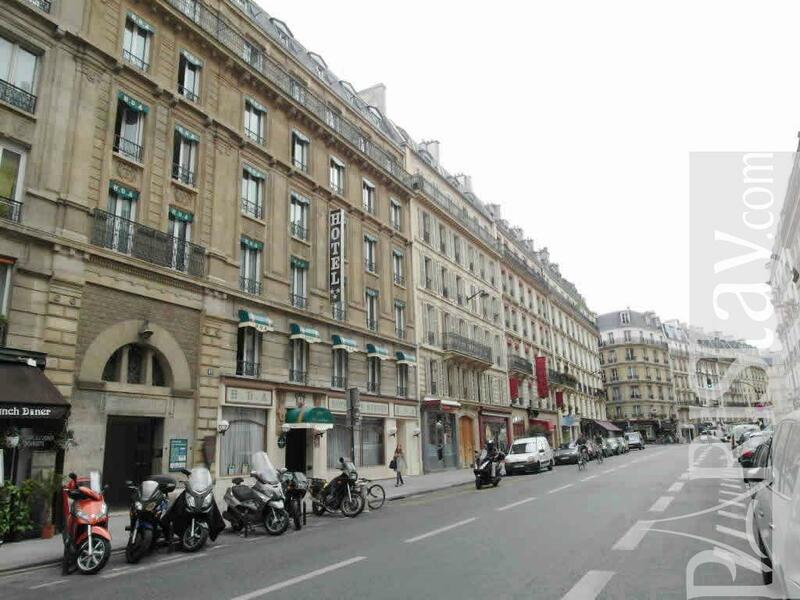 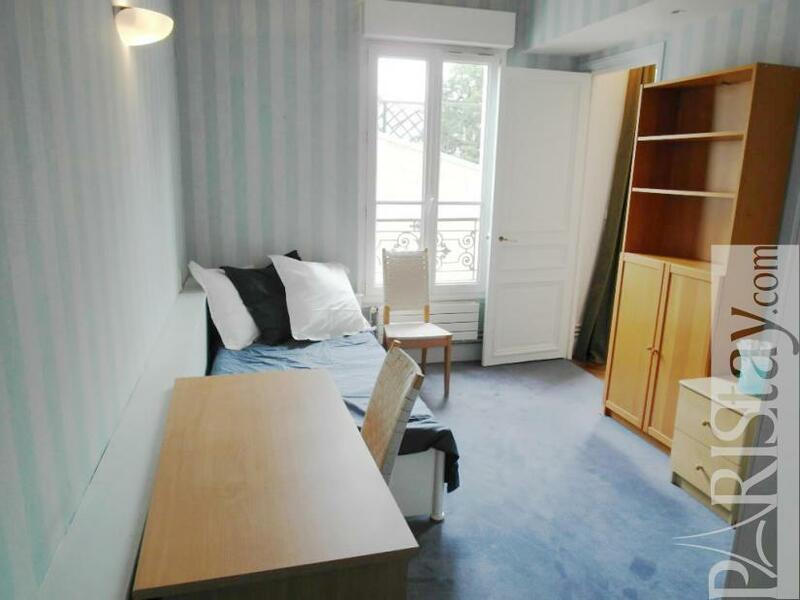 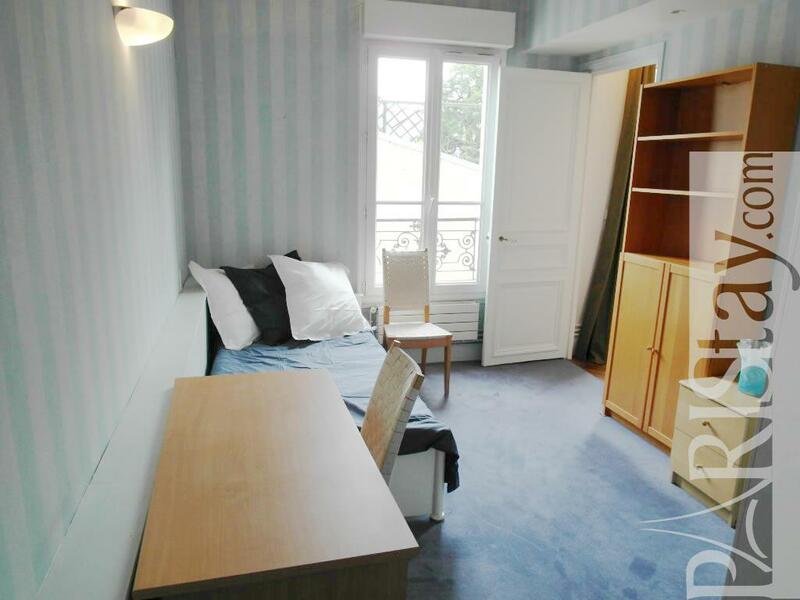 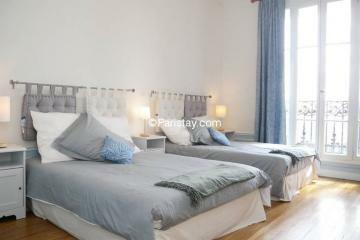 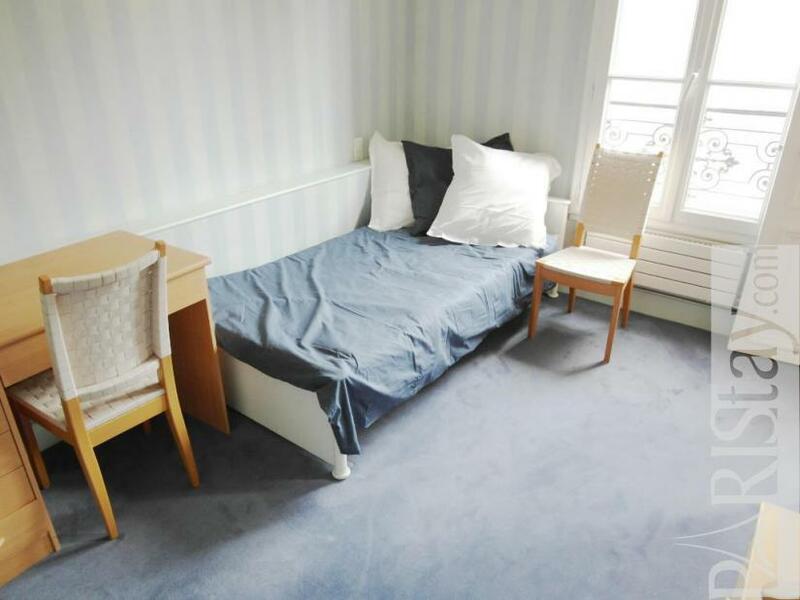 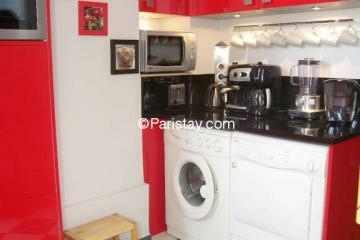 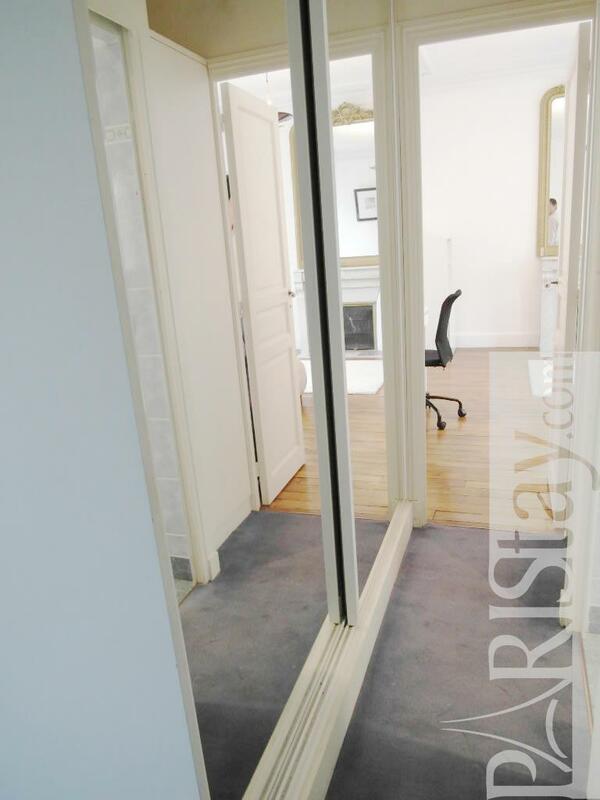 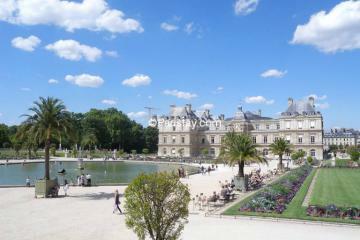 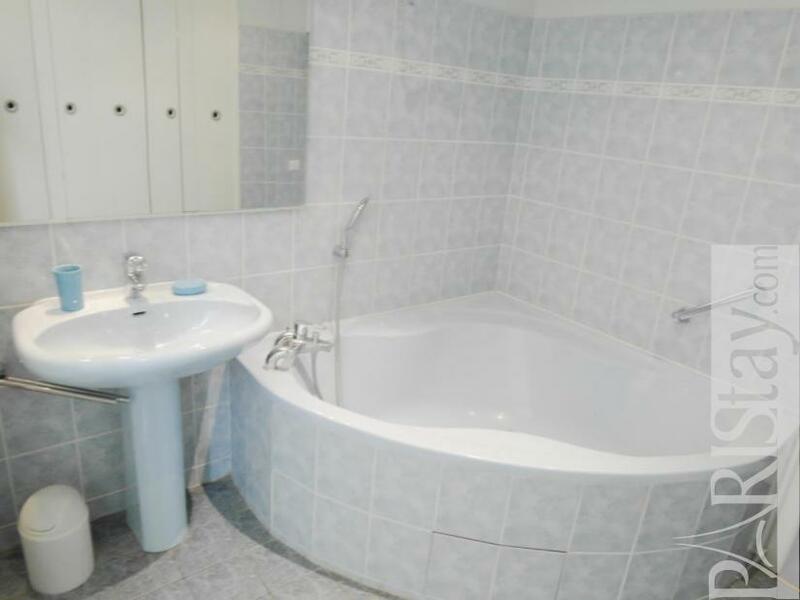 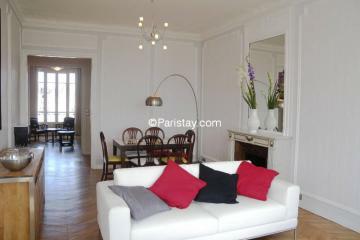 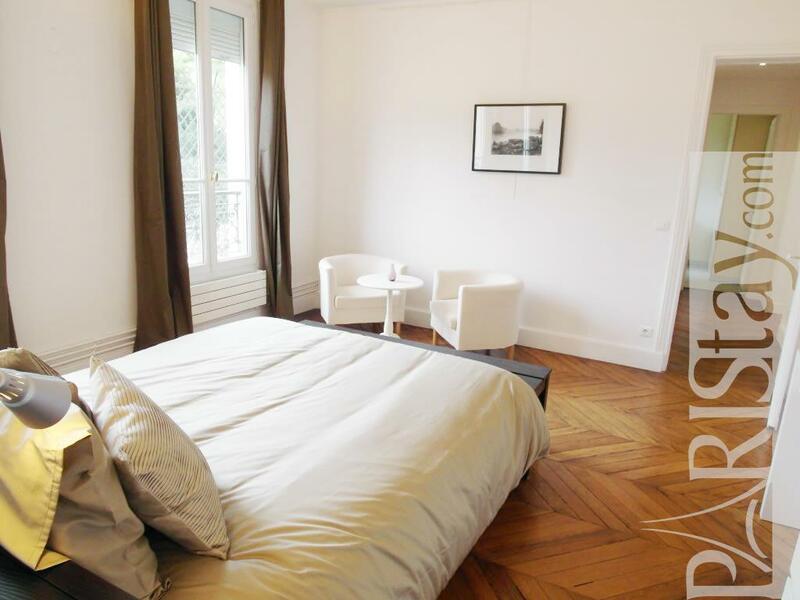 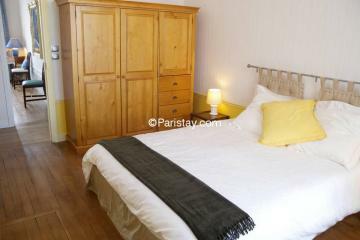 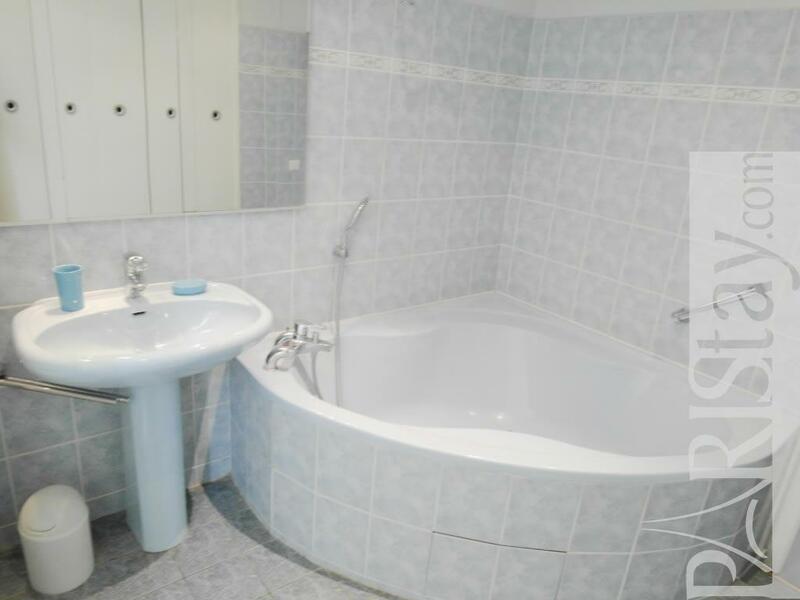 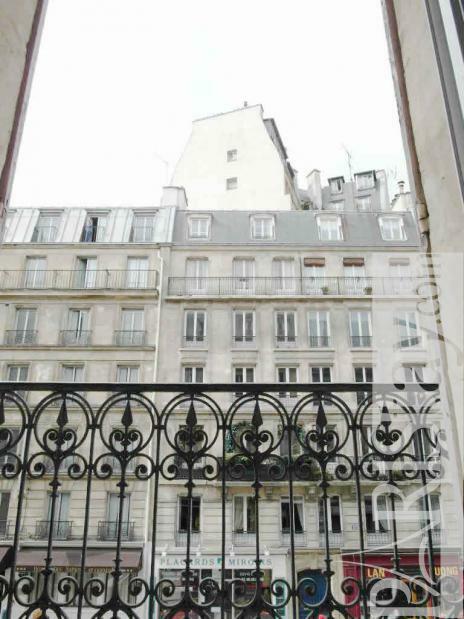 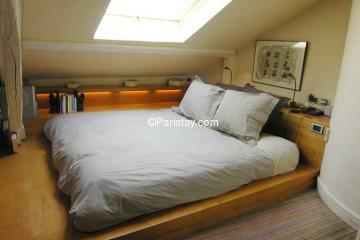 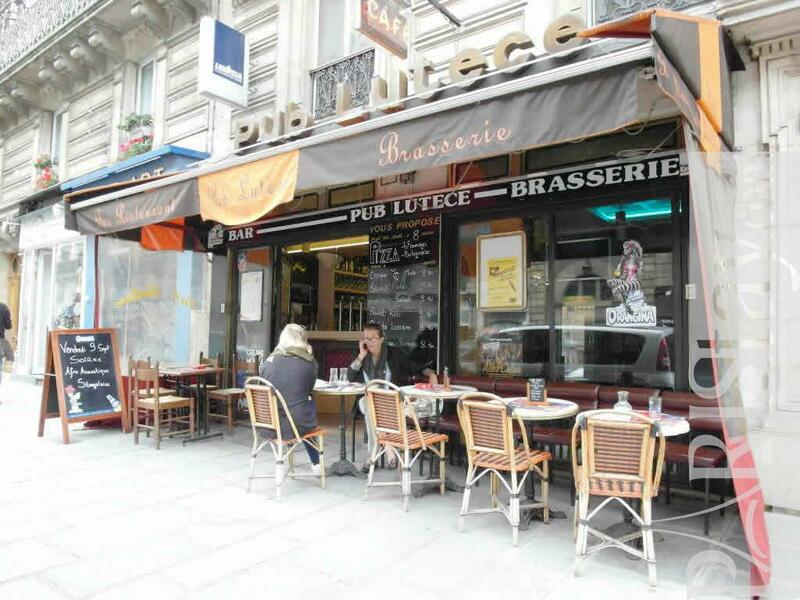 1880's Building, 2 nd floor, with Lift, entry code security system, 3 bedrooms Appartement, furnished, Approx: 100m² / 1075 Sq.Ft.